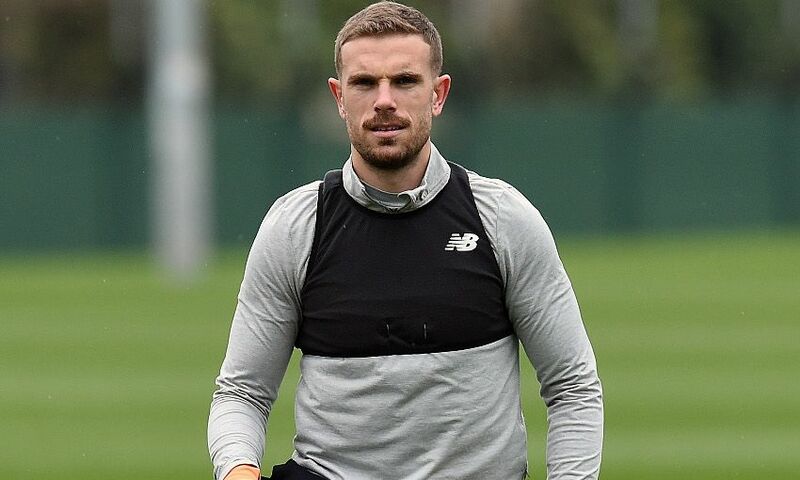 Jordan Henderson has warned his Liverpool teammates they will be punished by Bournemouth today if they are not fully focused on the 'massive battle' they must come through to earn three Premier League points. Jürgen Klopp's side go into this afternoon's Anfield meeting with the Cherries having completed a 5-1 aggregate victory over Manchester City in their Champions League quarter-final tie on Tuesday. But the captain insists Eddie Howe's 'fantastic' team will relish the idea of taking the shine off a fine week for all those of a red persuasion. He wrote in 'This Is Anfield': "Tuesday was great but it’s gone now and we have to be ready for a massive battle for every Premier League fixture, starting this evening. "We cannot allow Tuesday to be the highlight of the season. What comes next, starting now, defines the season. "Bournemouth are a fantastic team who will love the idea of coming here and bringing us crashing back down to earth. It’s on us – whoever appears on the teamsheet – to make sure that doesn’t happen. "I mention the teamsheet because more than ever, in these closing weeks, the old adage that ‘the name on the badge matters more than the name on the back of the shirt’ applies. "The game at Everton proved that every single member of this squad is ready to do whatever it takes to get a result for this football club."